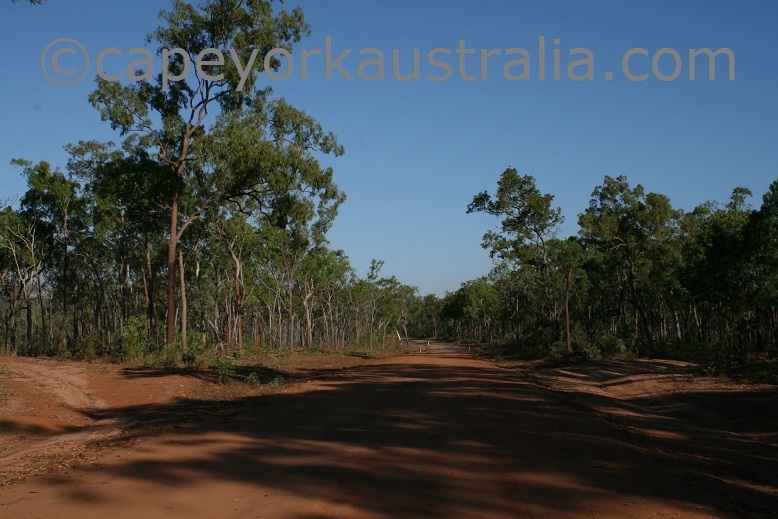 Kendall River Road is a less used road to western Cape York. 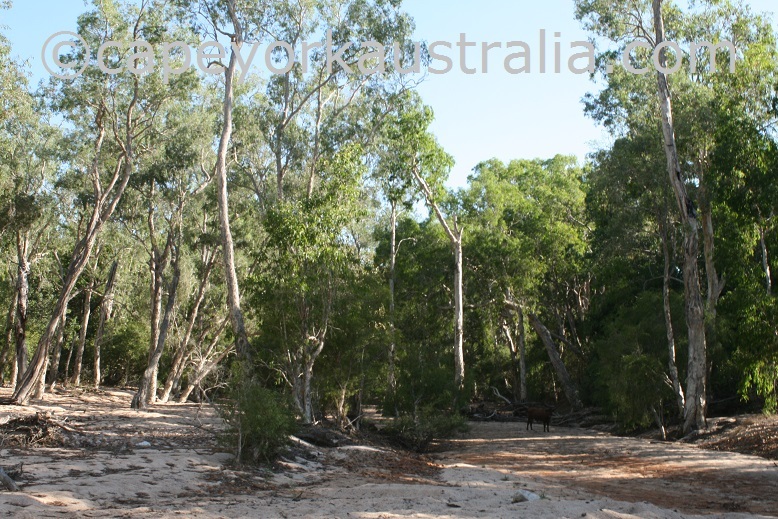 It goes to the areas south of Aurukun, that are not accessible to the public unless you join one of the tours that takes you around in these areas. 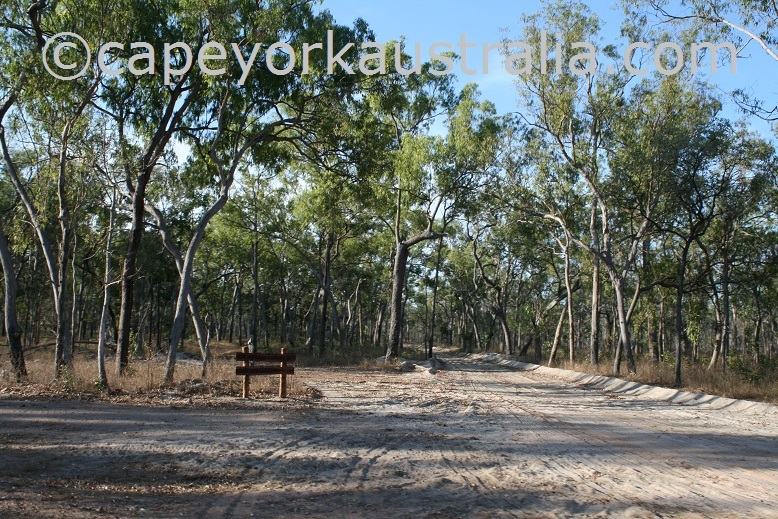 On top of that all the alcohol is banned in those areas so most Cape York travellers would never do this track. It is, however, worth turning in if you are into old goldfields, as one is right at the beginning of the track. The road turns in about half way between Coen and Musgrave - at the turnoff there is a sign to Yarraden Station. 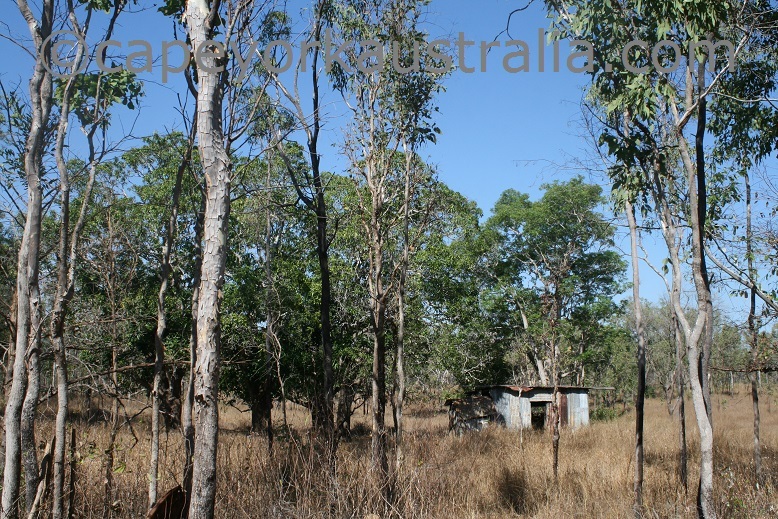 Then, on your right hand side, is the old Hamilton Goldfield with the site of the old Ebagoola township. Further in you cross a few rivers that are dry in the Dry Season. Then you pass by a few homesteads, some of which run hunting tours. 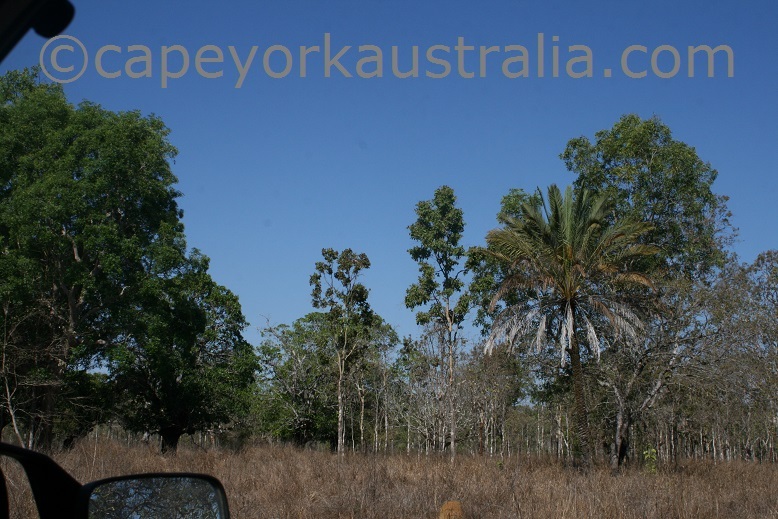 Towards the end of Kendall River road, the reasonable gravel road turns into a smaller track, which goes into Aurukun Shire and the Blue Lagoon Lodge that runs hunting and tag along tours in the area. 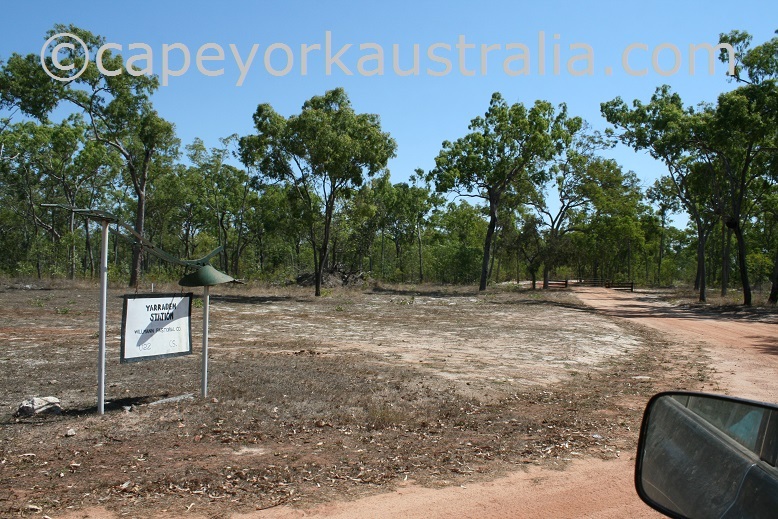 Hamilton Goldfield is an interesting piece of Cape York gold history. 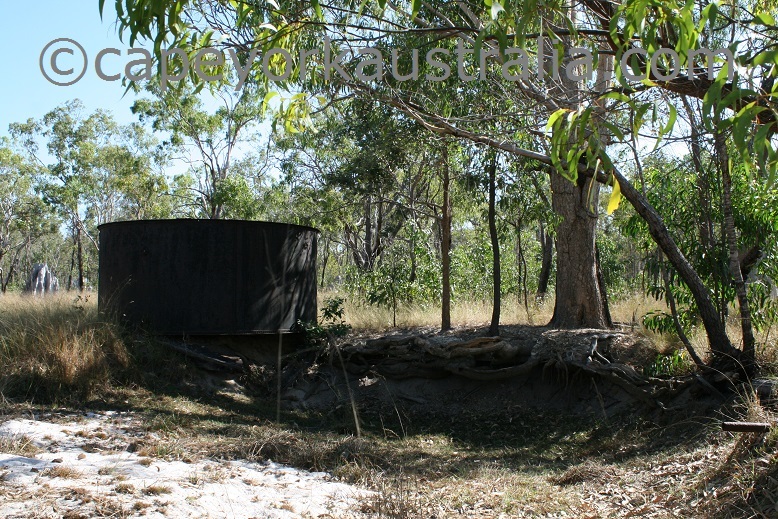 If you are interested in history and discovering old goldfields, it may well be worth turning into Kendall River Road. There are a few tracks into the goldfield on your right hand side after the shack. 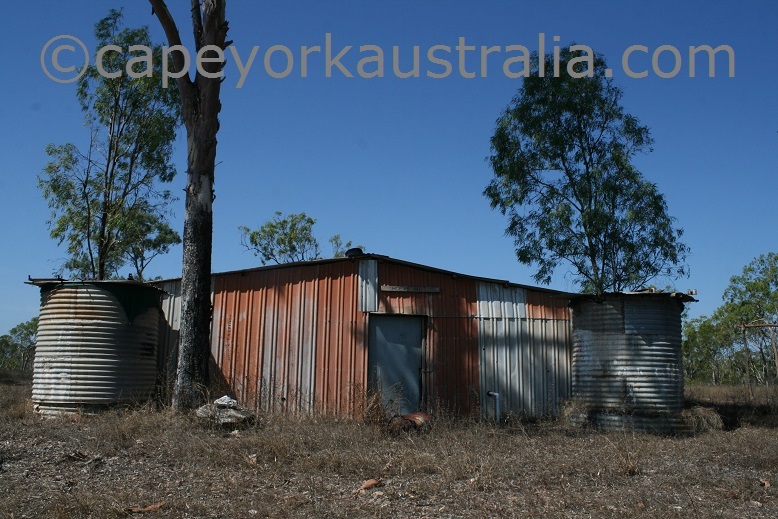 The deposits were found in the late 1800s, and in the early 1900s this was a working goldfield with a few different mines and the township of Ebagoola as the settlement. Ebagoola had a school, a post office and a few hotels, but it didn't last for long and today in fact very little remains of the town itself. 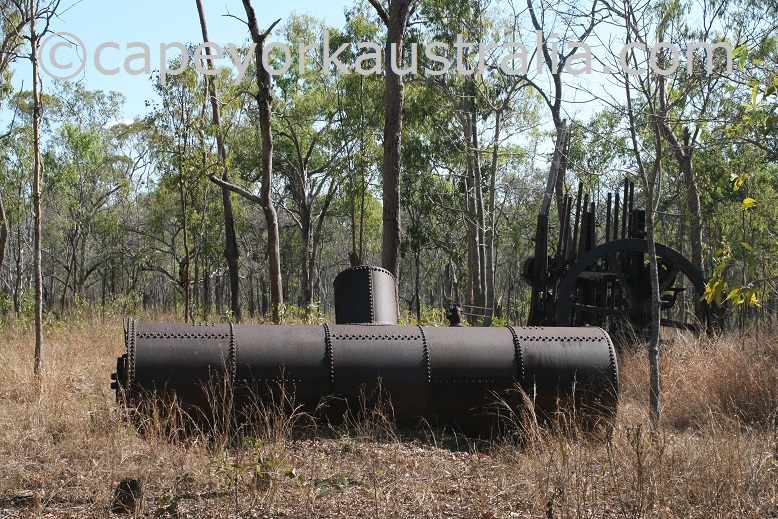 The surrounding goldfields have some old mining equipment left around. 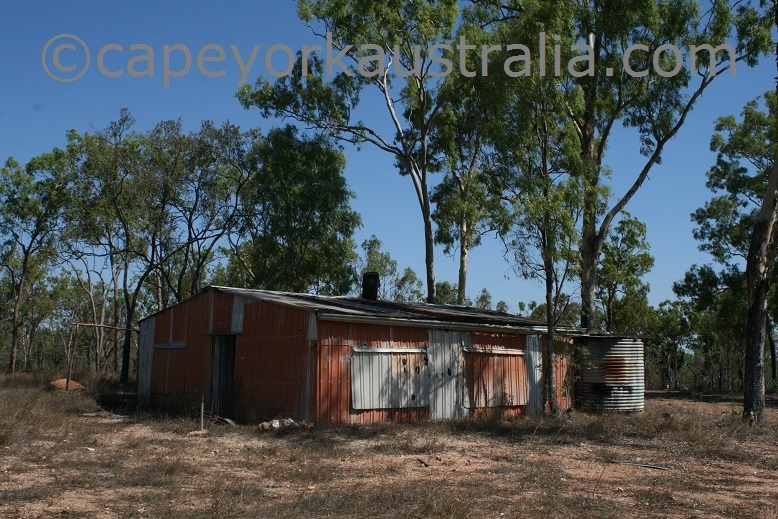 You should turn into Yarraden Station and ask for permission to visit Hamilton Goldfield.